Helping you win the war within so you can find success in business, relationships, well-being, and life. Why do we need money? What's it's purpose in our life and how should we view it? What should be our goal in having or earning money? Money is just a means to an end, which means the amount of money we need is dependent on what we want to gain with our money. Is it security? Significance? Indulgence? In this episode, we're going to look at this one critical component to authentic life-changes which will last. It's the reason we stop bad behavior or take up healthy behavior. Dig into this episode and discover what it takes to make life better for you or those you love. When we're emotionally, spiritually, and psychologically naked, we're forced to be honest and real with ourselves. When this happens, we can't hide behind something we may normally use to cover them up. This is probably the most asked question of me. "How do I figure out my life purpose?" Experts calculate that you are lied to about 100 times every single day. Some days it's less, some days it's more, but on average, you're hearing about 100 lies per day. 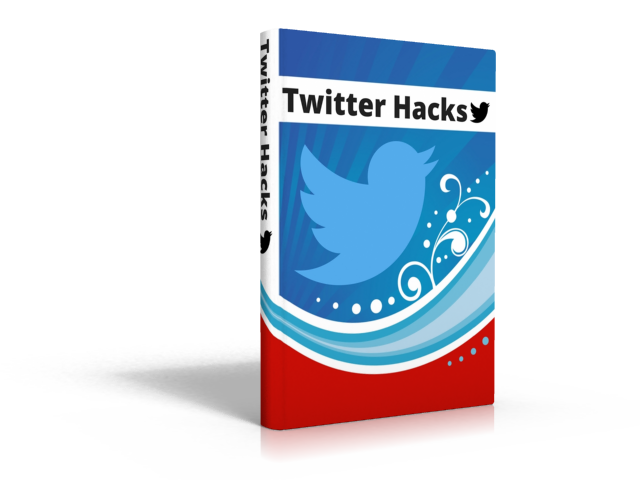 How I grew from Twitter following from 500 to 50,000 in less than a year... and you can too! This show will help you find abundant success in your personal as well as business life. You'll be lead towards greater achievement in your physical well-being, accomplishments in your business or career, and true joy in your relationships, by focusing on your attitude and mindset. Your host, P. Desmond Adams will show you how to "change the world around you by changing the world within you." Desmond will teach you how to see all of life's experiences as beneficial to your whole being, discover how to be steady and consistent in your efforts so you can finally finish what you started, increase what you accomplish in life with the same amount of time and effort, and understand the greater purpose of your existence and how that will bring an unimagined peace within. You'll benefit from over 30 years of study Desmond has done through the teachings of personal development and self-help teachers such as Tony Robbins, Napoleon Hill, Gregg Braden, Ralph Waldo Emerson, Dr. Wayne Dyer, Wallace Wattles, Jack Canfield, Ernest Holmes, Rhonda Byrne and the one who finally helped Desmond discover the secret to the Law of Attraction, Charles F. Haanel.